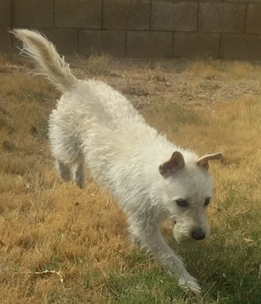 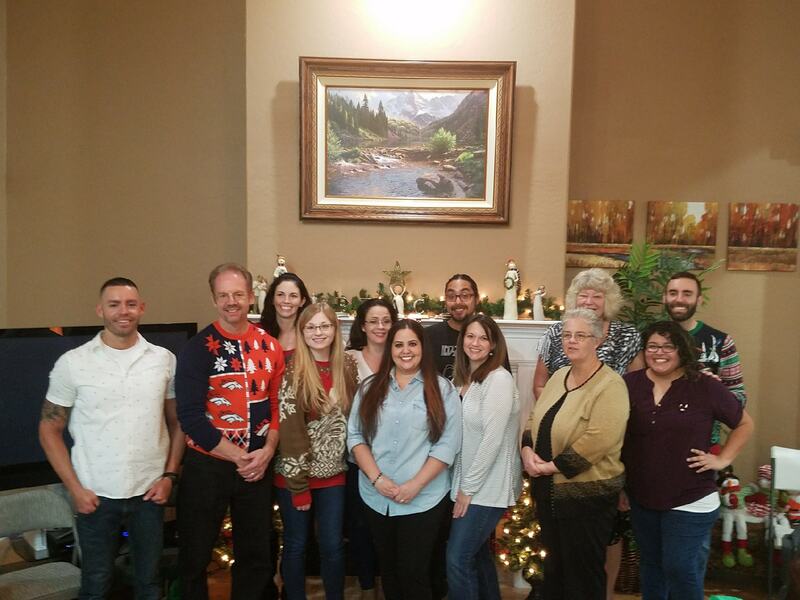 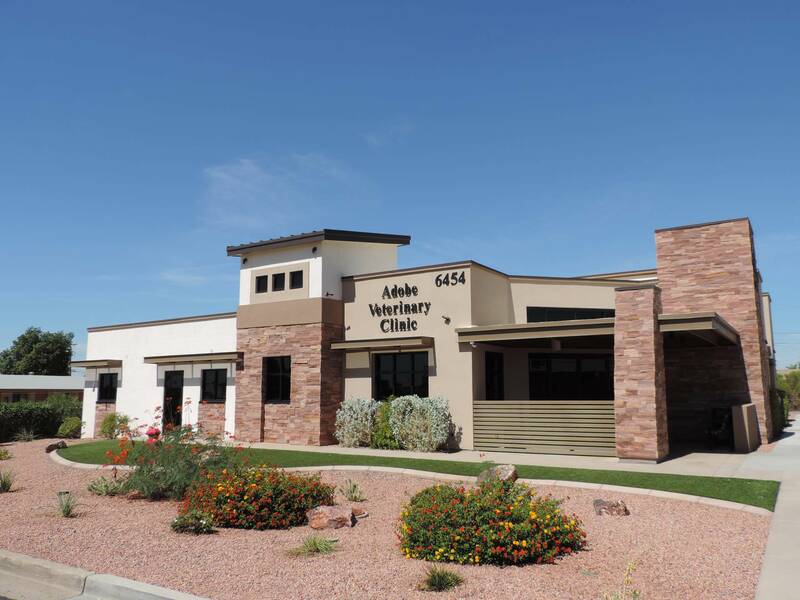 Adobe Veterinary Clinic has been serving the east valley since 1975. 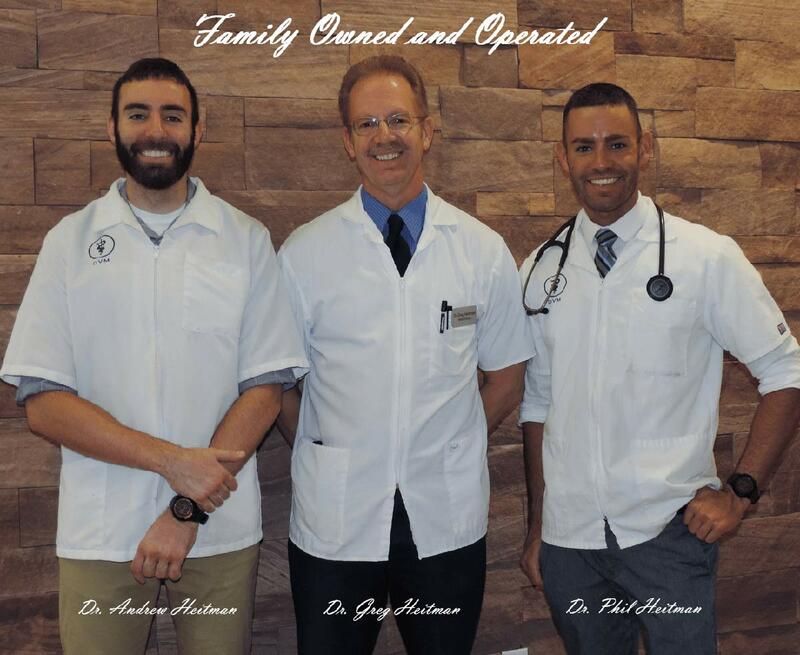 Dr. Greg Heitman purchased the clinic in 1988 and it has been a family business ever since. 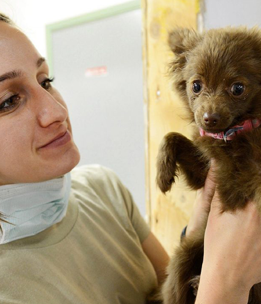 Adobe exclusively treats dogs and cats and the care includes preventative and internal medicine, surgery, dentistry, microchipping, grooming and boarding. 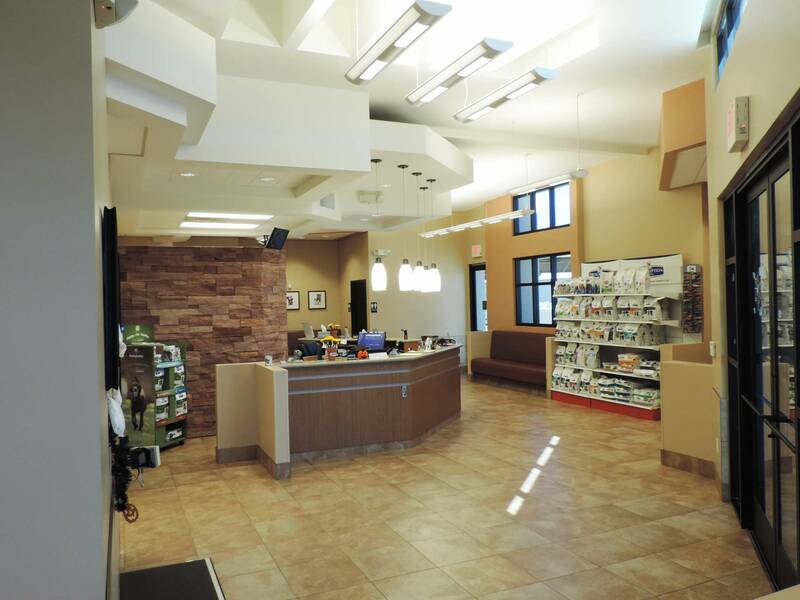 Our goal is to provide your pet with the best possible medical care while also keeping you informed and educated throughout your time with us. 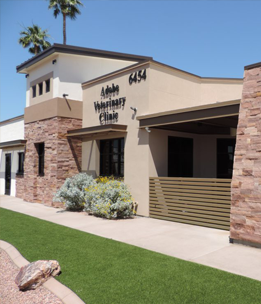 Welcome to Adobe Vet! 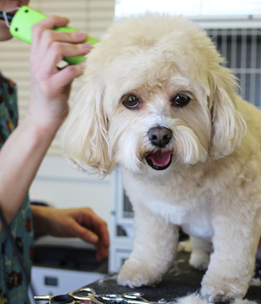 All dogs need a bit of pampering, plus you get advantages like less shedding.